Amarillo is of our nation’s truly unique cities. In Amarillo, the old west is but a few steps away from the 21st century. Many nearby working ranches appear much as they did in the late 1800’s. It’s an incredible place with a fantastic history. 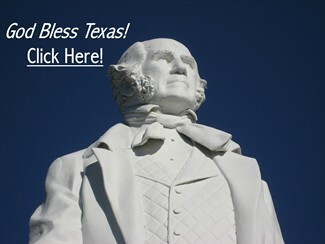 Amarillo was first named “Oneida.” The surrounding area of the city compelled residents to change the name to Amarillo. Amarillo is yellow in Spanish. Not coincidentally, so is the soil close to the Amarillo Creek. In addition to that, you’ll find a verdant field of yellow wildflowers during the spring and the summer. The natural beauty of Amarillo and the surrounding are truly breathtaking. 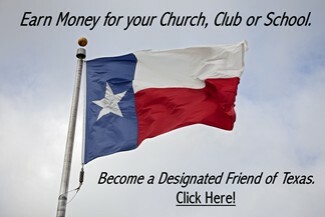 The Texas City of Amarillo has a population of around 200,000 wildly attractive Texans. Each one, more astonishing than the last. With an indigenous population such as this, you can imagine that the city has a long and storied history. Stand by to be amazed by Amarillo’s people, persona, and power. The Tradewind Flight terminal was once the home of private aircraft. The birds sat there with all the attendant lust and debauchery sometimes associated with such possessions. Legend has it that there was a particular unfaithful husband that used the facility and the aircraft to meet his mistress. As often happens in these situations, he was found out. The man’s spouse discovered the affair and captured both in the act. She murdered the couple and committed suicide immediately after that. Nothing was left of the three but the persistent scent of the scorned woman’s perfume as she roams the hanger looking for unfaithful spouses. The apartments located on South Jackson Street have seen numerous grisly murders through the years. They’ve been closed to the public for some time now, but the legend and the fear of the facility live on. Those that have dared to visit the building and venture to the second floor swear that they’ve seen fresh blood spots in addition to a shadowy apparition of the victim that continues to return to the scene of the crime that cost him his life. There’s more, much much more, some visitors to the third floor contend that they’ve seen a pregnant woman leaping from a window. Shocked visitors ran to the window only to see the lady disappear before she hits the ground. Native Texan has not personally verified these terrifying events. Nevertheless, we believe them. As you must know by now, we’ll believe pretty much anything. As you might imagine, there’s more to Amarillo than flowers and ghosts. There’s no doubt about it, if you listen long enough, Amarillo will pop up in a song sooner rather than later. Other genres of music have songs about Amarillo as well. Some of that detailed history put the city on the map for its cattle market way back in stage coach days when the West was young. Then, John Wayne made westerns so famous; some had to include Amarillo for the necessary content, such as cattle drives and the like. 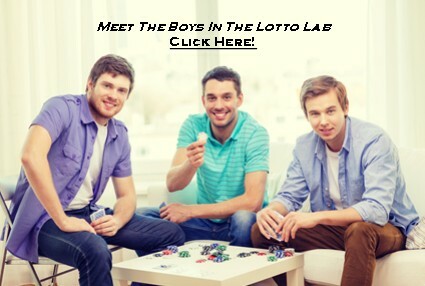 What with the VAST WEALTH earned singing songs about Amarillo by the likes of George Strait, Alan Jackson and the like, The Boys in the Lotto Lab began thinking. They executed an exhaustive internet research effort on Amarillo and Kazoos. Inexplicably, there were ZERO songs about Amarillo, both sung and danced to by Native Texan Lotto Professionals to the dulcet rhythms ONLY available in a Professional Kazoo Performance. The Boys considered this PROOF POSITIVE that they had stumbled upon a vast untapped artistic market. They set to work Immediately to become Amarillo entertainment sensations. Their Own Boys in the Lotto Lab YouTube Channel For their Fans. They’ve posted a couple of dozen YouTubes and are waiting for the hits to roll in. The Boys are optimistic. It’s been less than a year since they posted their 38th YouTube video of their Professional Kazoo Band. Their aggregate views are rapidly approaching double digits. Don’t worry. They Boys WILL NOT let their inevitable musical fame go to their heads. Native Texan Lotto Players need not worry. 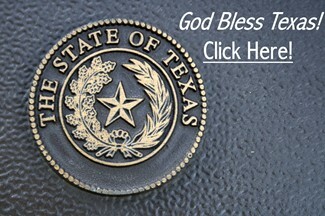 The Boys have committed to persist and prevail in the Texas lotto. Nothing’s changed. 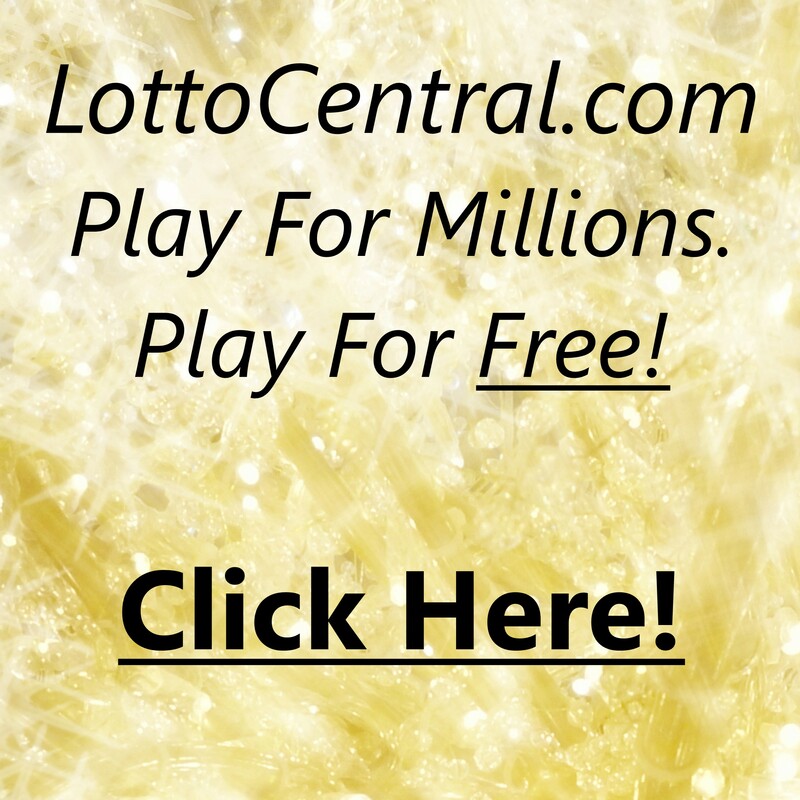 For an opportunity to share the millions, Click Here! When you make it to Amarillo, you’re going to want to visit Cadillac Ranch. Millions have visited this outdoor art gallery just west of Amarillo. Visitors see brightly painted Cadillacs all in a row. The Boys in the Lotto Lab tried to make the ranch a deal on their “Classic” Lotto Mobile. In spite of their notoriety and claim to being almost famous, they were rebuffed. The Boys maintained that it was professional jealousy. The ranch proprietor said it was because he didn’t want to buy The Boys a tank of gas and/or tow The Lotto Mobile to the ranch. A lot of businesses have passed in and out of Amarillo with the times as the old cattle markets did. Now, however, about a fourth of the beef supply in the USA is processed in this area of the country. Small wonder it is also the Texas Cattle Feeders Association headquarters. Close to the city there are still 14 million acres of active farmland. Whether you need a T-Bone or a Salad Amarillo is there to serve you and the rest of these United States. The city and the people that live there are incredible. Given the prevalence of agriculture, it’s not surprising that Tyson Foods is Amarillo’s largest employer with more than 3,700 folks on the payroll. 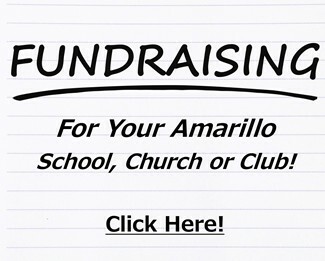 The Amarillo Independent School District is a close second with over 3,600 people employed. Many more large companies hire Amarillo citizens including Bell Helicopter Textron. The Canyon Independent School District is the other public education entity in this city. 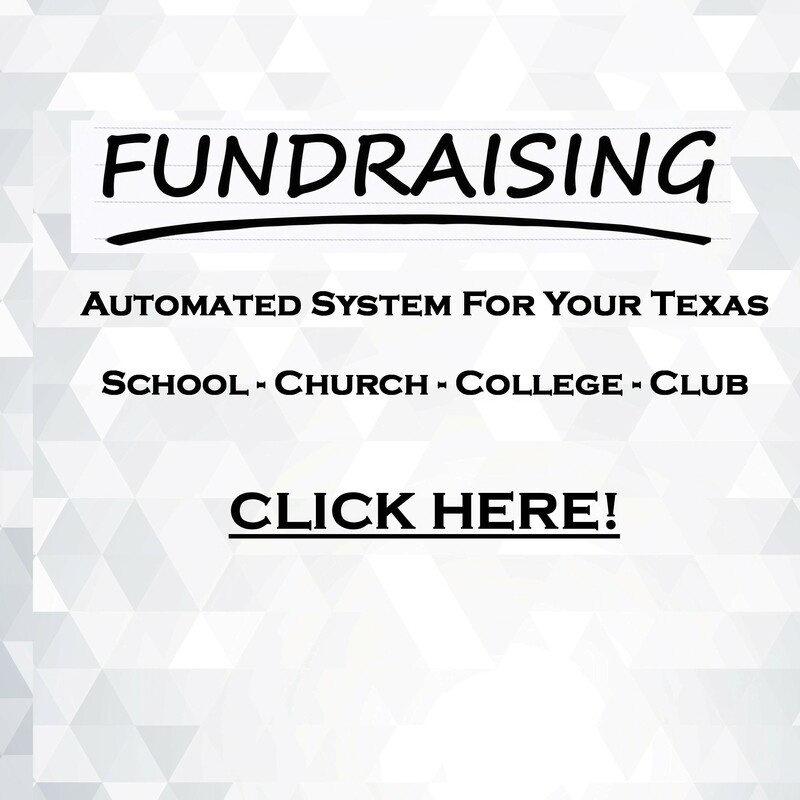 The two are about 18 miles apart and collectively educate about 37,000 Texas children. There are five private schools in town, too, and some have religious affiliations. In addition to the public and private schools, Amarillo boasts six colleges. You’ve listened to a lot of songs about Amarillo and lot of them talk a lot about rodeo. It’s not a mystery. Amarillo is home to The Working Ranch Cowboys Association. Knowing this, you’ll correctly conclude that Amarillo is deadly serious about rodeo and supporting those who love it The Association hosts one of the biggest rodeos anywhere each and every November. Amarillo’s WRCA World Championship Ranch Rodeo has attracted thousands of fans for more than 20 years. You’ll do well to be in the Amarillo Civic Center Auditorium to see all the action. 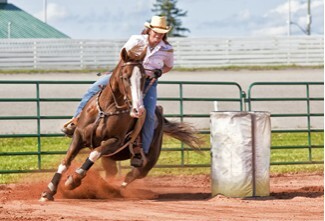 You’ll see real cowboys from working ranches and those on the rodeo circuit. In addition to the rodeo action, you’ll find music, cowboy poets and thousands of friendly people to enjoy the show with. Don’t miss it. It was clear these horses had already made a significant impact on history – they had been companions in war, work partners on the ranch and wild frontier, and athletes on the race track in early colonial settlements. That night marked the birth of the American Quarter Horse Association and its mission to preserve and improve the bloodlines of the Steeldust horse, known today as the American Quarter Horse. What better place for Quarter Horses to be honored than Amarillo. Through the efforts of her people and her horses in the past, present and far into the future, when you think of Quarter Horses, you think of Amarillo. Be sure to stop by the museum when you visit the city. While in Amarillo, make certain you visit The Grand Canyon of Texas,Palo Duro Canyon State Park. Leave it to Texas to have their own canyon. Palo Duro has the second largest canyon in the lower 48 right after Colorado’s Grand Canyon. The lighthouse hoodoos are particularly fantastic, and the colors of the canyon are astounding. The hoodoos are an incredible rock formation that looks much like a lighthouse. Hoodoos are one of the most amazing displays of erosion you’ll find anywhere. They are geological formations. Rocks reaching upwards from their foundations like some magical, mythical being. Created through thousands of years of relentless erosion, they tell the story of Palo Duro. The 800-foot depth, 120-mile length and 20-mile width of Texas’ Grand Canyon provide plenty of room to explore, camp, hike and relish all that Texas offers. Amarillo is truly a Texas treasure. You’ve seen cowboys in the movies. Now, you can see the real thing in Amarillo. Get the full story at the Panhandle-Plains Historical Museum.